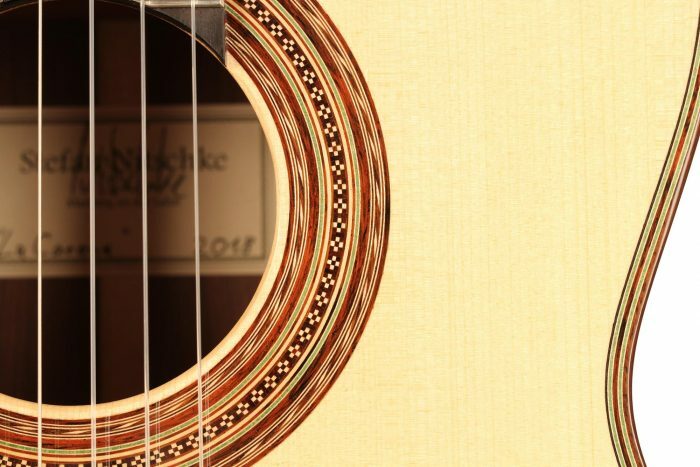 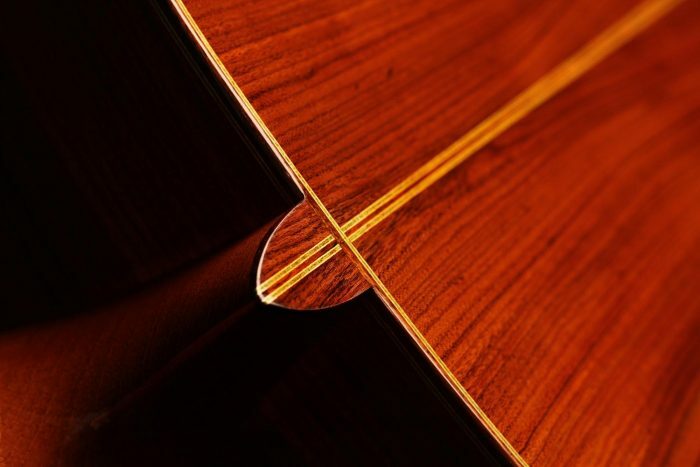 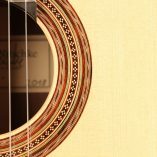 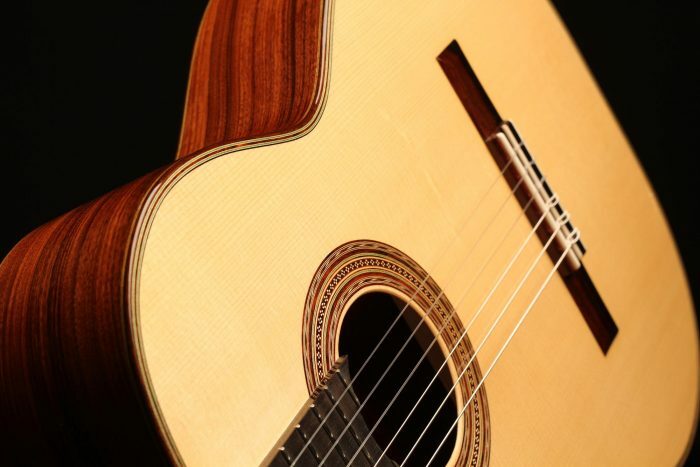 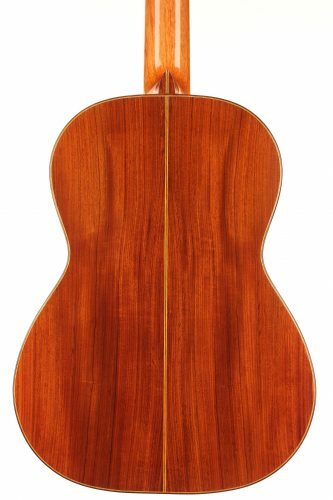 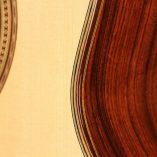 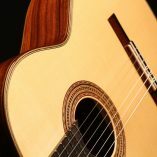 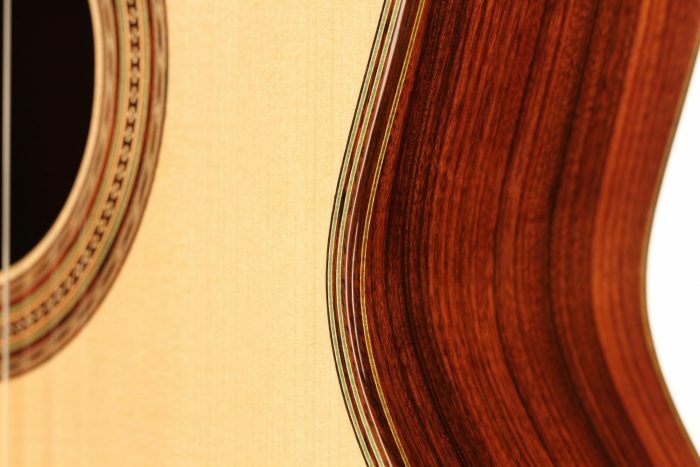 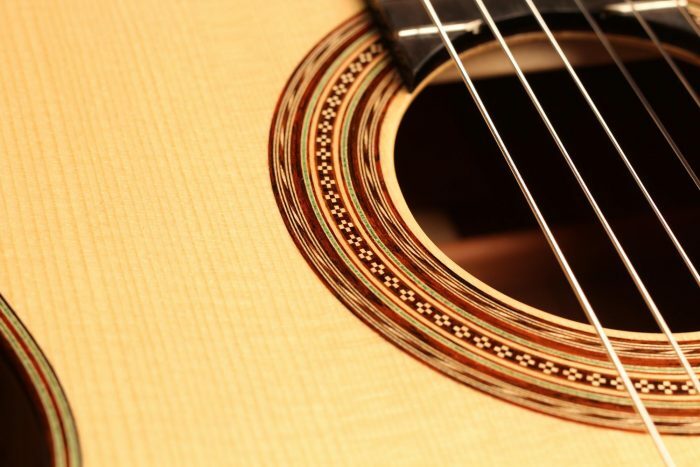 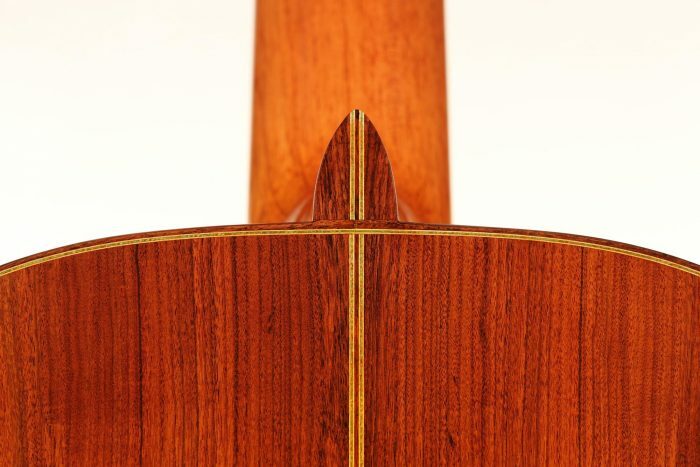 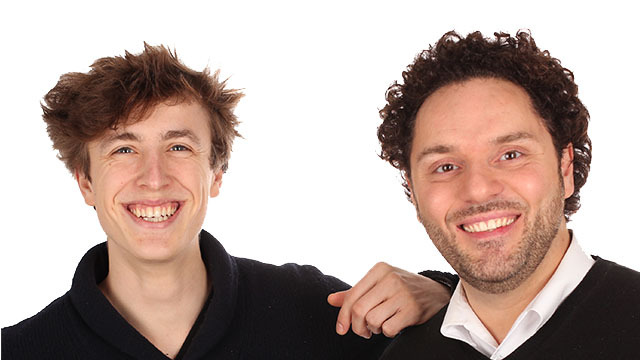 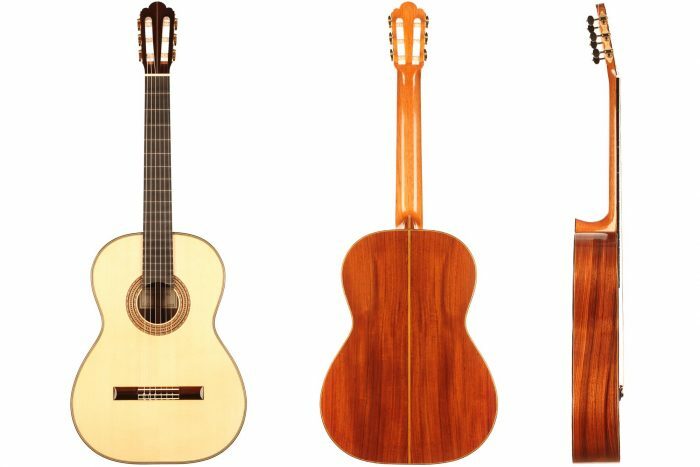 Stefan Nitschke learned the art of guitar-making under the guidance of Gerhard Oldiges. 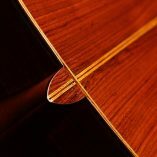 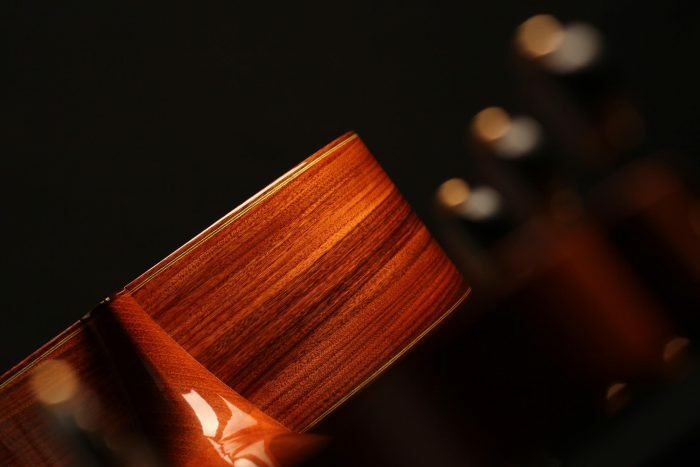 Over the past 15 years, he has been building guitars with a great focus on aesthetic and sound balance. 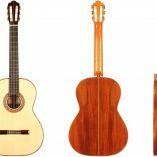 The influence of the great 19th and 20th century masters such as Antonio de Torres, Francisco Simplicio, Hermann Hauser I, etc. 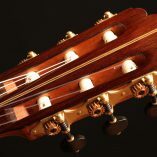 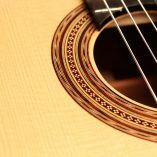 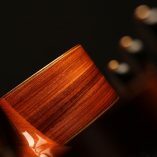 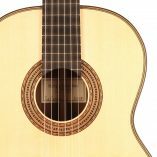 can be found in the subtlety of his guitar’s timbre and in the finesse of his skills. 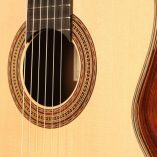 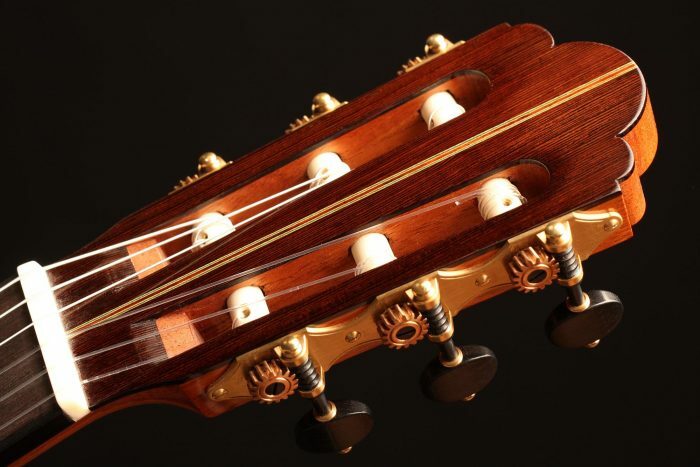 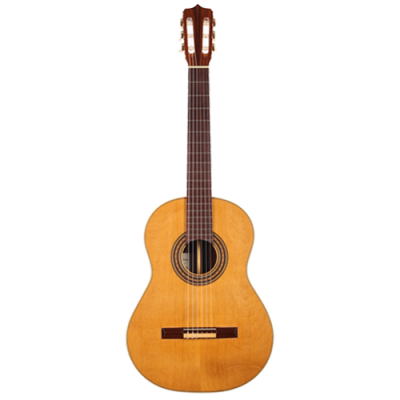 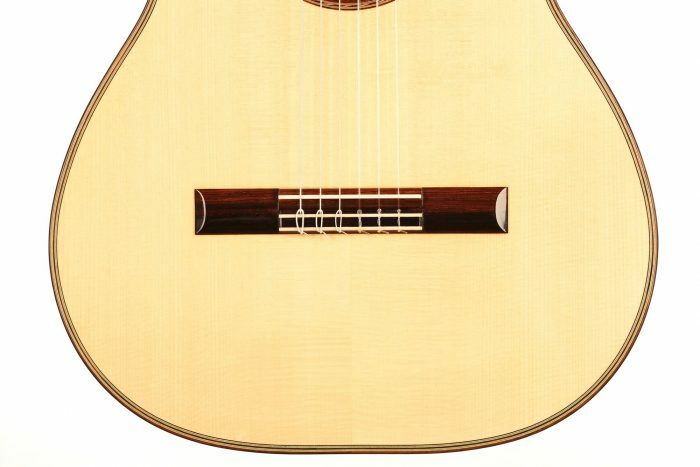 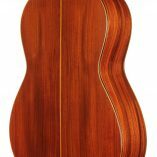 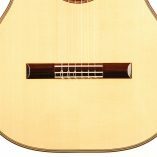 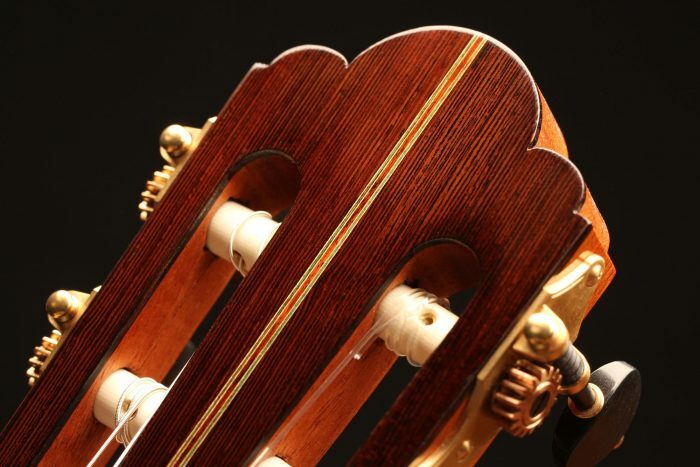 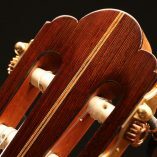 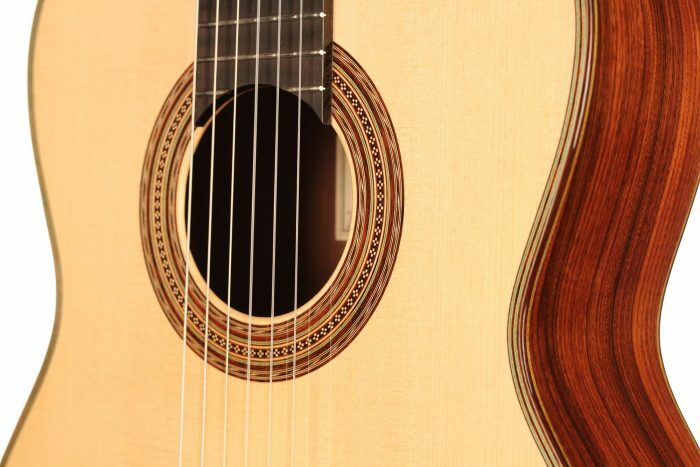 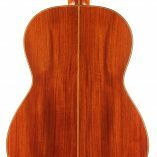 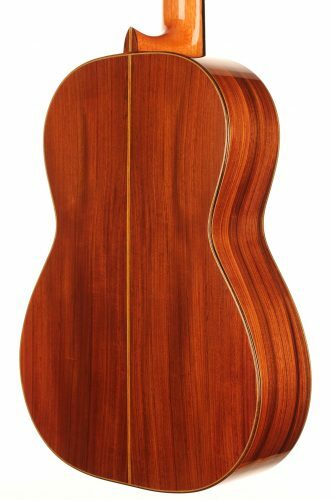 This sublime instrument inspired by Hermann Hauser I’s guitars has a lovely sound. 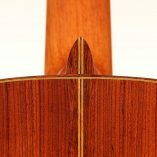 The pure and overtone-rich trebles sing beautifully, and the incredible balance of the registers produces a very orchestral effect. 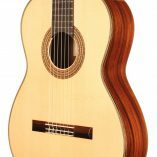 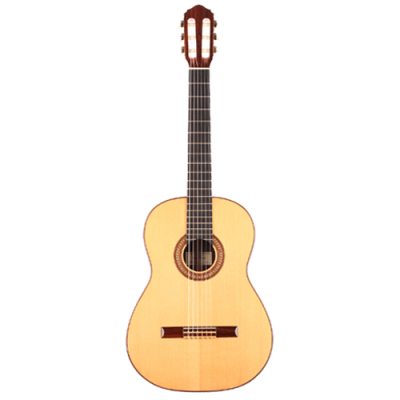 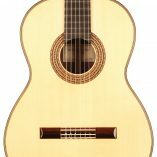 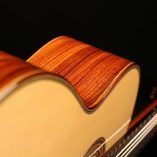 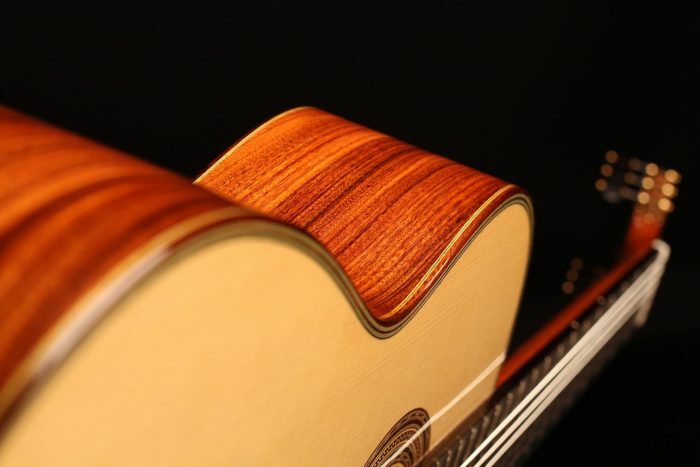 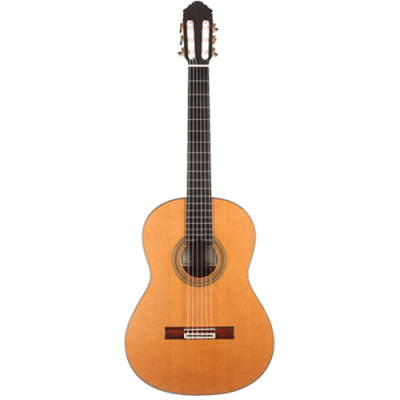 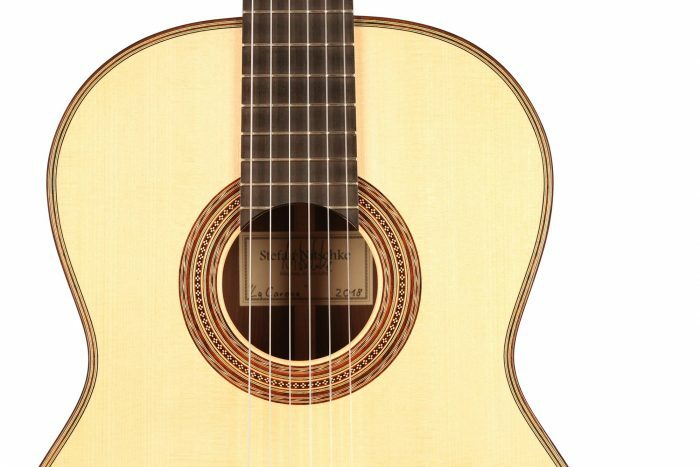 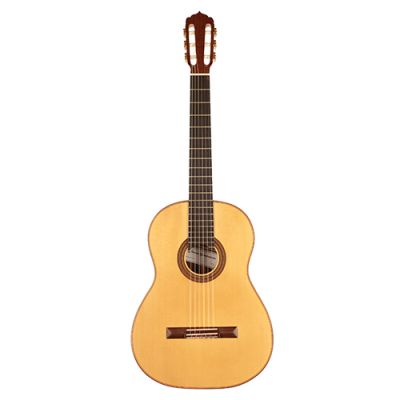 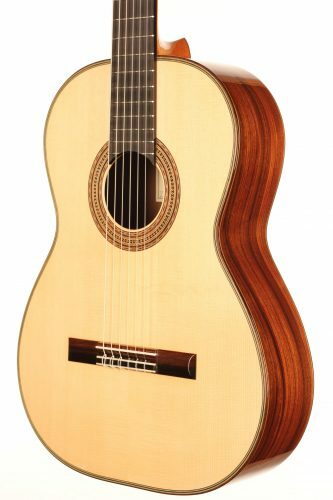 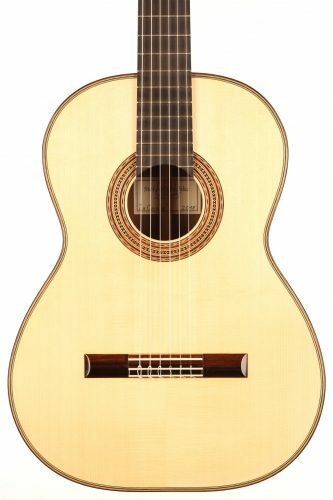 The playability is fantastic, and this guitar offers a wonderful landscape of colours. 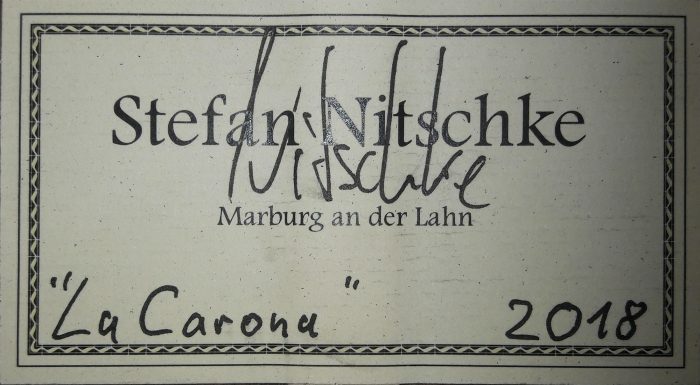 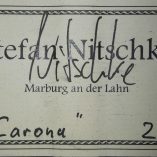 One of Stefan’s Nitschke true masterpieces, reaching the highest standards.